Today's fun . . . Tomorrow's memories! Welcome to The Nature Camp Preschool, Village and Extreme Teen Camp. We are currently taking registration for the 2019 camp season. and our camp refund policy once you start the registration process. Note: This site will take you to CampDoc.com. Sign up and register! 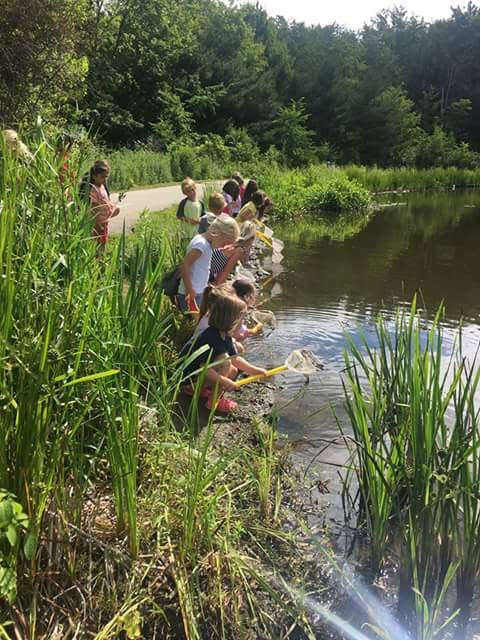 The Nature Camp in the Village and Preschool Camp is located in the heart of Gates Mills - just perfect for exploring Nature's wonderful creations! We explore nature, science, math, art and physical education, all while building self-esteem and positive character in each camper. Our Extreme Teen Camp is located in the North Chagrin Reservation.